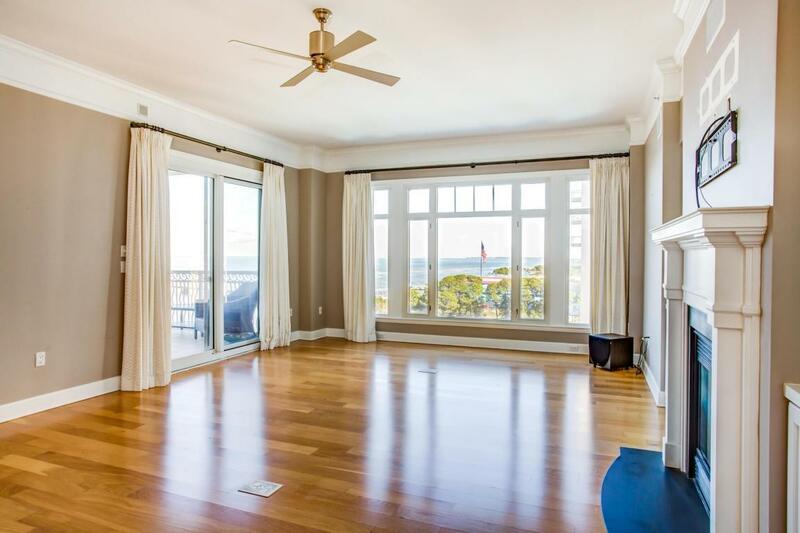 Beautiful Edgewood Floorplan with Spectacular Views! 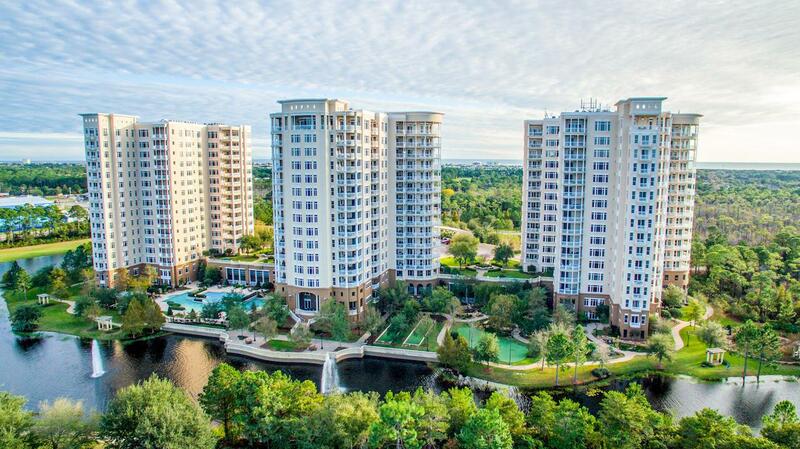 The premier waterfront community, One Water Place, is located within the exclusive gates of Kelly Plantation, a master-planned, golf & tennis club community! 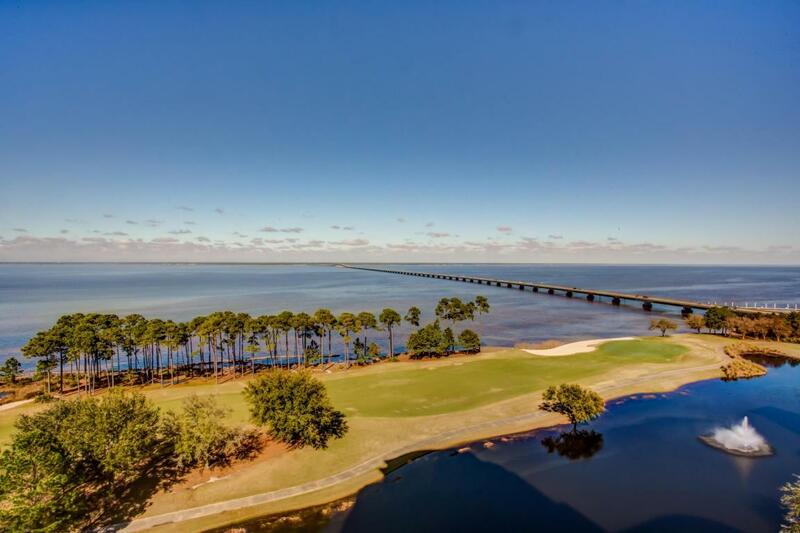 The Edgewood floorplan, which is uploaded to this listing, offers quite practical and functional living space, including a large balcony with summer kitchen, showcasing the scenic Choctawhatchee Bay. 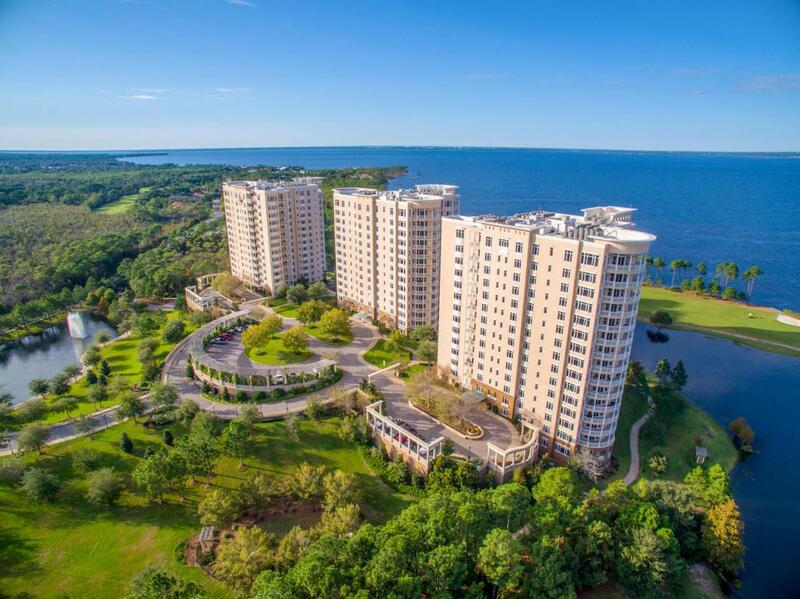 This opportunity will most cater to a buyer who desires an exceptional coastal residence to immediately enjoy the fabulous lifestyle of Destin and the Emerald Coast of Florida! Buyer must verify all information and specifications.